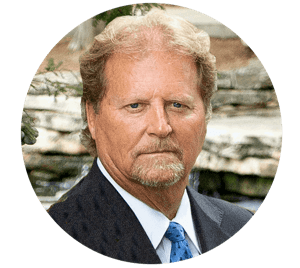 Paul Sadler is a practicing attorney licensed in the State of Texas and Louisiana. Sadler is Board Certified in Texas Civil Appellate Law and Personal Injury Trial Law. Sadler graduated from Baylor University in 1977 and Baylor Law School in 1979. Sadler served in the Texas House of Representatives from 1991 – 2003. The then Lieutenant Governor Rick Perry said this about Sadler: “What the Legislature is all about (is) competing interests coming together and splitting differences. Unless it's education—then you do everything that Paul wants.” In 2011, at the request of Governor Rick Perry, Sadler negotiated a memorandum of understanding between the State of Texas and Morocco for the exchange of educational and engineering expertise in the field of renewable energy. Sadler has received numerous awards for his legislative and legal work.